We have just released our first newsletter. Be sure to check it out here. diviz v17.2 has been released. Download it! The 15th Decision Deck Workshop took place at Instituto Superior Técnico, Universidade de Lisboa, Lisbon, Portugal on September 26th 2018. Go to the official website for more details. First release of the XMCDA v2/v3 Java reference library. Follow this link. 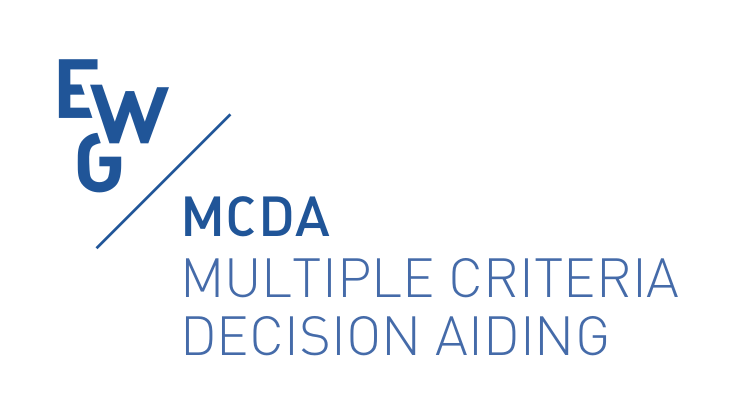 The literature in the field of Multi-Criteria Decision Aiding (MCDA) proposes algorithms and methods that are acknowledged and used in real world decision aiding processes. These techniques provide useful solutions to complex decision problems which involve several, often conflicting evaluation criteria. Several such methods and algorithms have been implemented and are available as separate software solutions. However, as they were developed in an uncoordinated way, they lack fundamental interoperability features. The Decision Deck project therefore aims at collaboratively developing Open Source software tools implementing Multi-Criteria Decision Aiding techniques which are meant to support complex decision aiding processes. 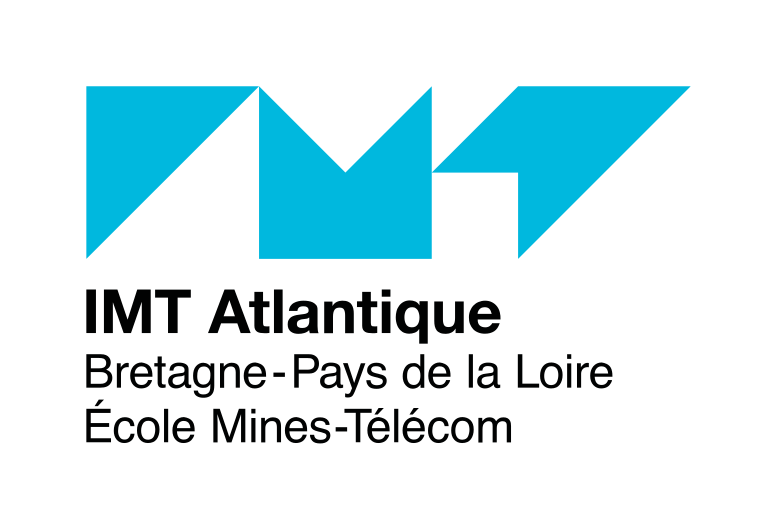 One of the main features of these software solutions are that they are interoperable in order to create a coherent ecosystem. 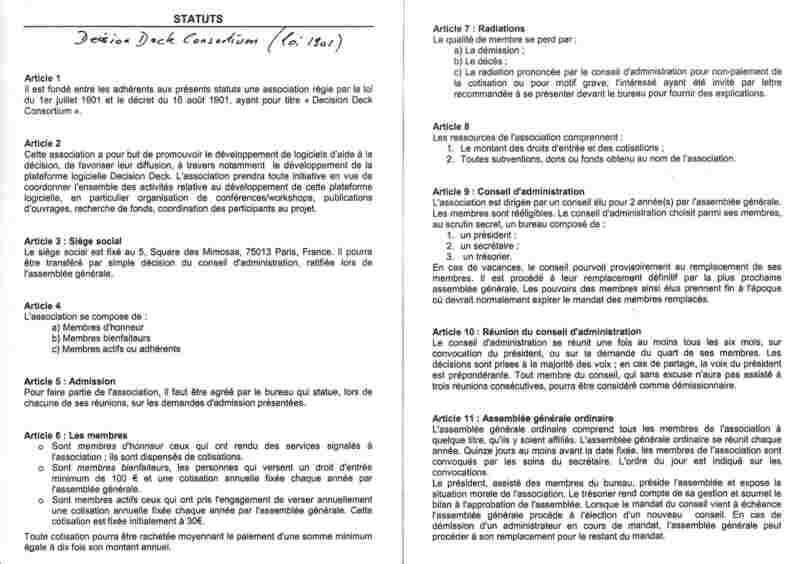 The Decision Deck Consortium, a french non profit association, steers and manages the project along the lines of a manifesto. It is headed by an Administration Board. 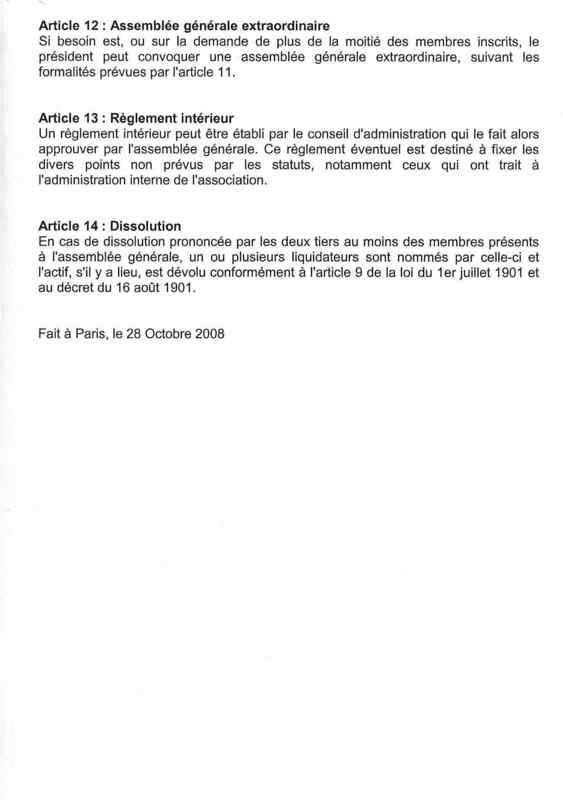 The Decision Deck Consortium was officially born on November 25, 2008 as it appears the official declaration (#1390) published in the French Journal Officielle de la République Française p.6301 (see Extract (280.36 Kb)). researchers who want to test and compare methods, or to develop new ones. 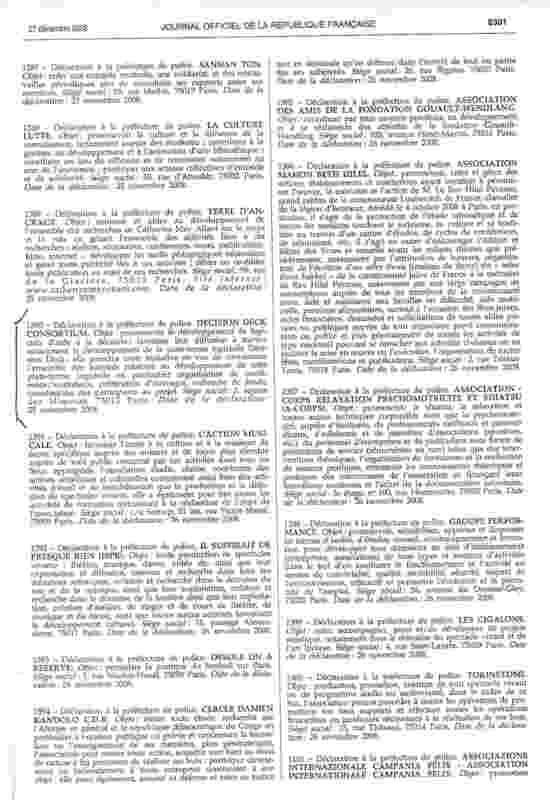 The original manifesto as approved by the consortium at its creation data is available here. This low traffic mailing list is intended to announce general news on the Decision Deck project and inform you of upcoming events. and by entering your email address. You will then receive an email with a link to confirm your subscription.